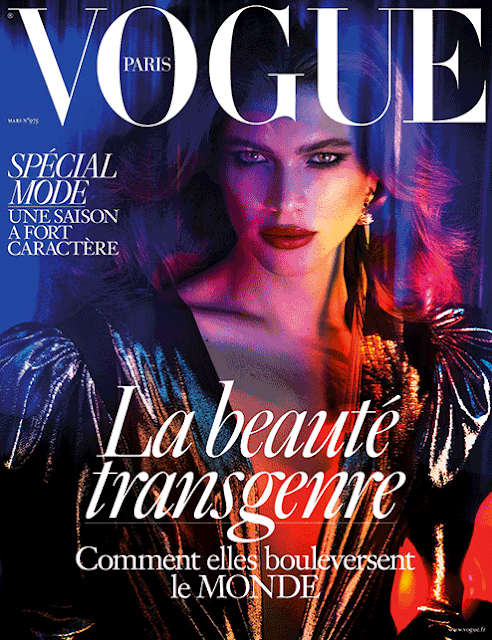 On Monday, Vogue Paris, and Vogue in general did something they've never done before... they placed a transgender model on the cover of the Vogue Paris March issue. The shoot itself was shot by world renowned photographers Mert Alas and Marcus Piggot and styled by Vogue Paris' editor-in-chief, Emmannuelle Alt and explores how transgender models, such as Valentina, are changing the face of fashion and breaking down prejudice. "We are living in a world at the moment, what is happening right now, we are stepping back," Alt told American Vogue. "Instead of being in a constant evolution, which is what should happen, human rights... they're not going in a good direction. This cover is about the importance of those rights, and that we still need to make progress on an awful lot of stuff." After causing controversy with their diversity issue, this is one thing that Vogue have got right and have achieved in the right way. Is Kylie Cosmetics in Trouble? Do you have a JOMO - the joy of missing out?